Sometime in mid to late January a subtle change begins to creep into the minds of most people who live north of the 30th parallel. Frankly, we’re tired of winter and ready for some sunlight. 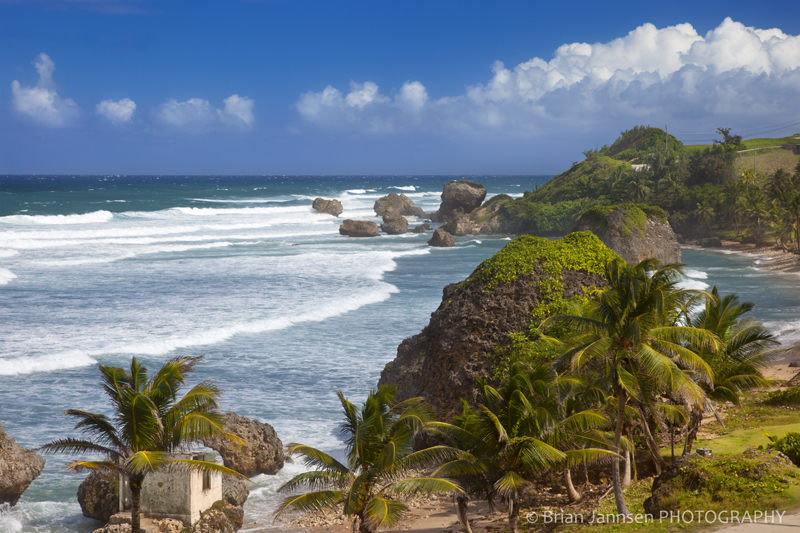 The beach seems to be a good place to dream of – maybe even a Caribbean island, say Barbados? Recently, my wife and I were fortunate enough to spend a little time cruising around this tropical island – what an adventure! Our rental car seemed to come from a prior generation – complete with rusted body and 40 horse-power engine. The rental car ‘agent’ (actually a 17 year old surfer dude) gave us a map and said everything is easy to find – no problem, you’ll have a great time. By the time we returned the car, we were missing a couple of hubcaps – and maybe even some other parts that had fallen off during our drive on the rough roads. Did we get lost? Of course. There are no road signs in Barbados so you never really know what street you’re on. Did we have a great time? Absolutely! 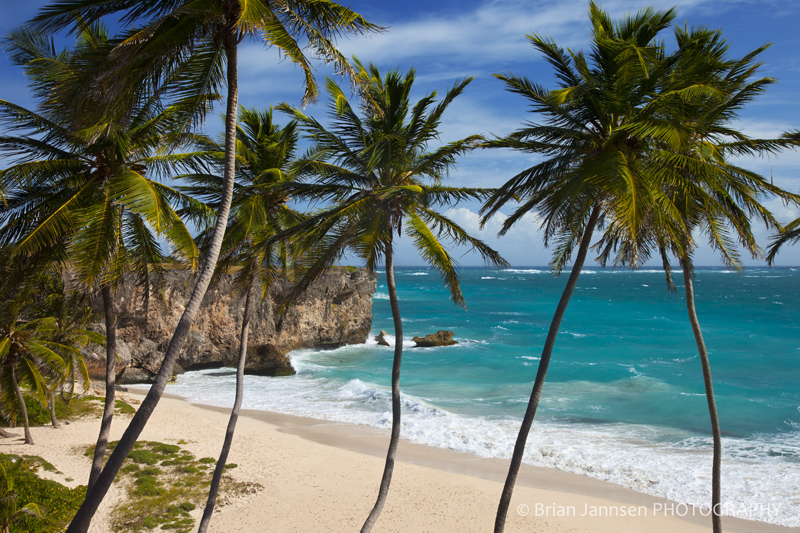 The beaches in Barbados are spectacular – the people very friendly. The weather – 82 degrees Fahrenheit – 28 Celsius – it was paradise.